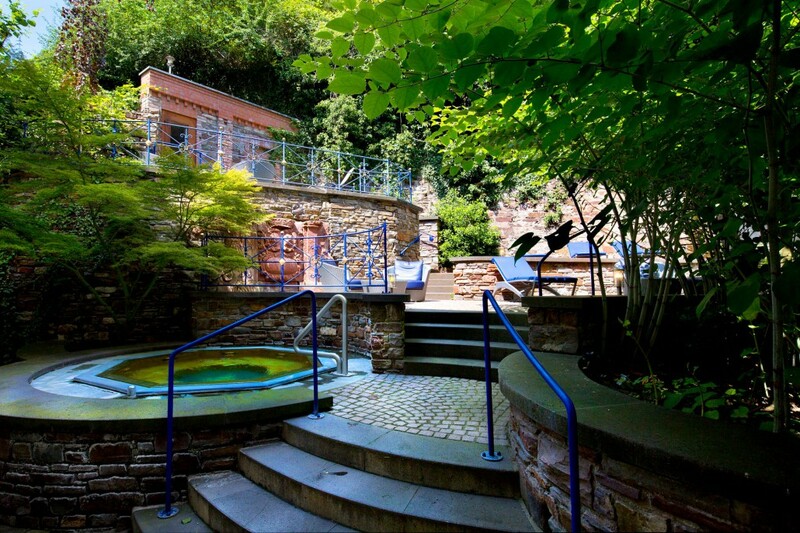 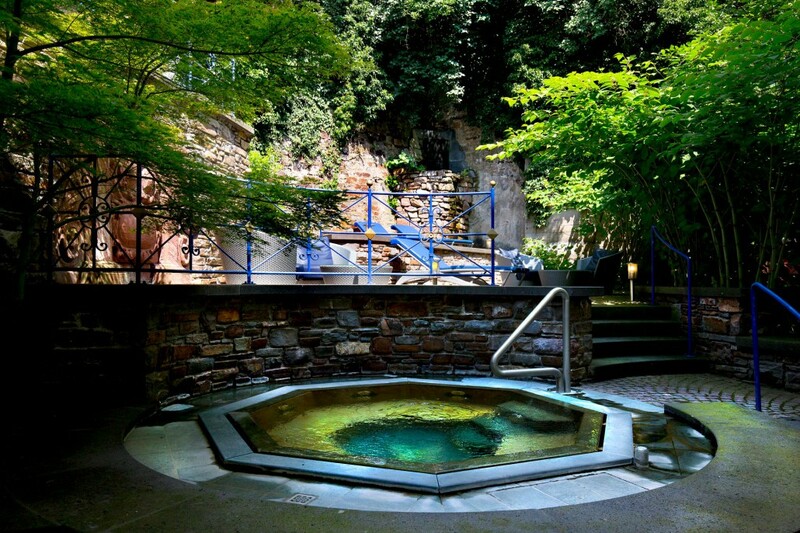 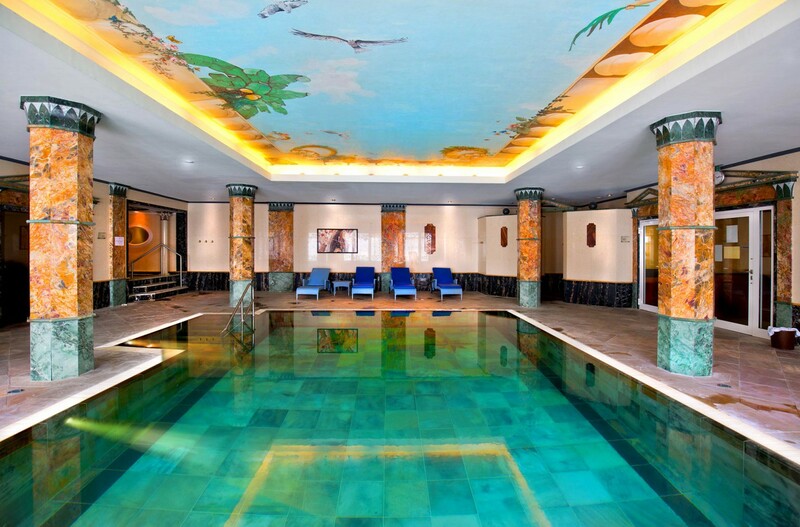 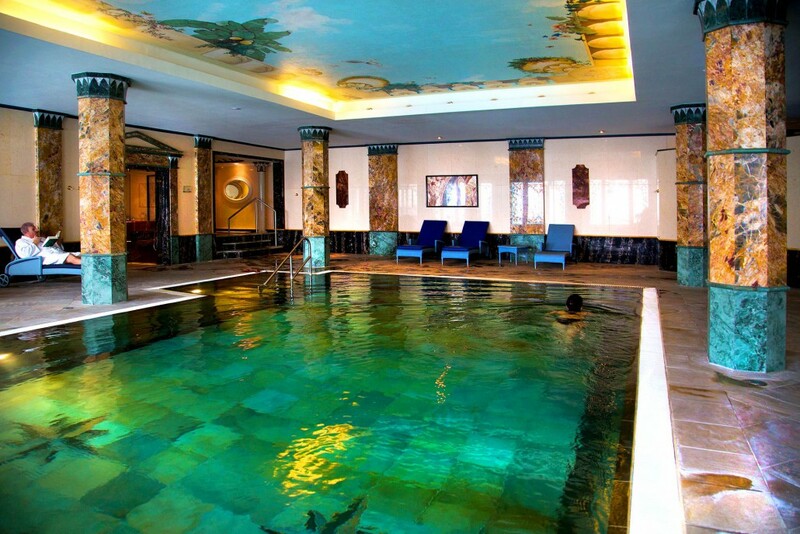 Our Haecker´s Grand Hotel is the only Resort in Germany with an own thermal pool from the “Emser Sole Water” spring. 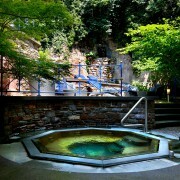 The thermal water has naturally 32 degrees. 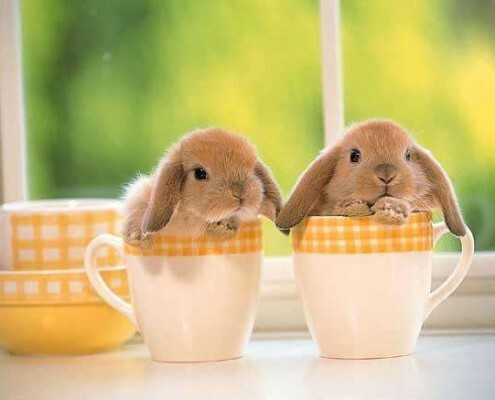 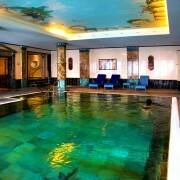 The water could have great healing effects by bone pain, neurodermitis. 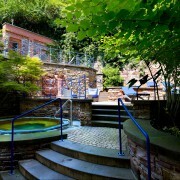 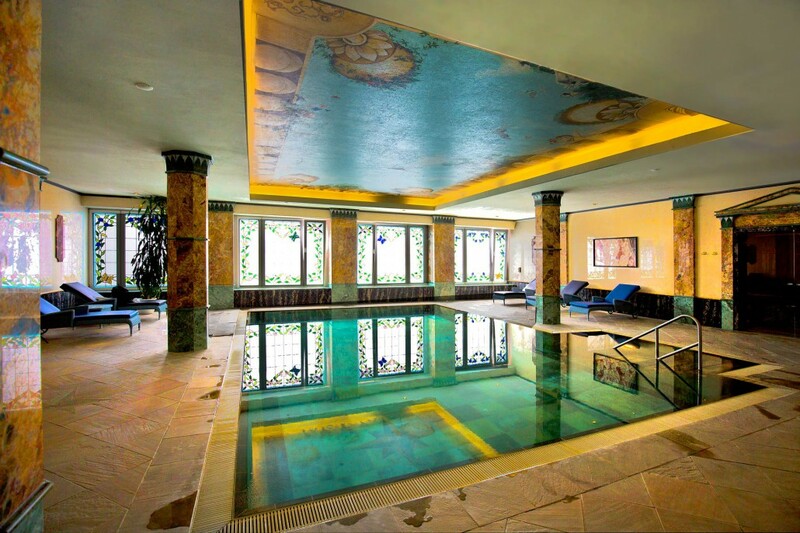 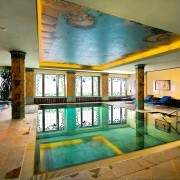 Relax in breathtaking bath & pool enviroment. 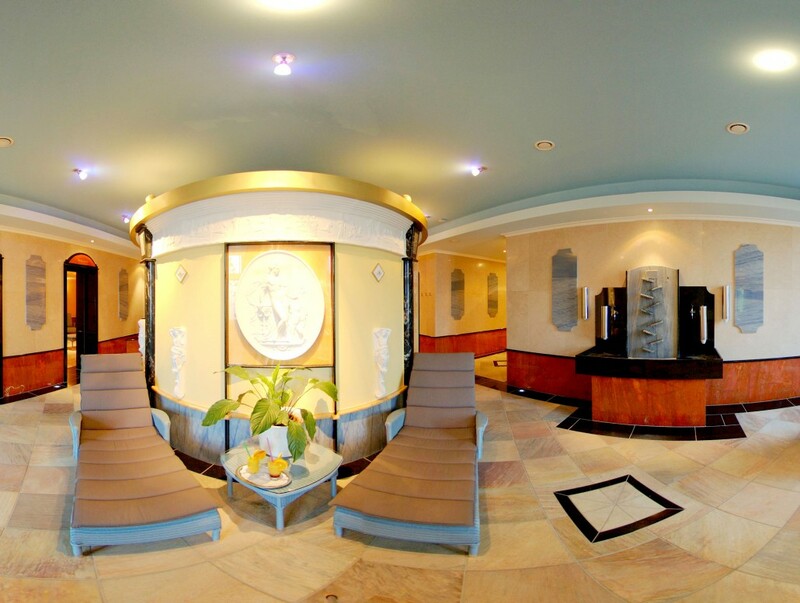 You could reach all wellness facilities, beauty – and medical departments from your room easily by wearing your comfortable bathrobe. 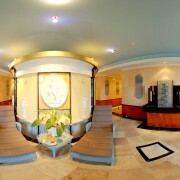 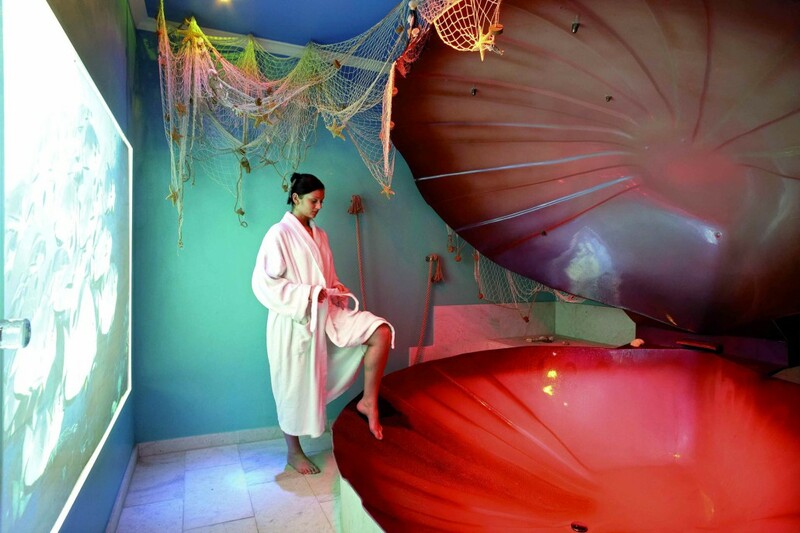 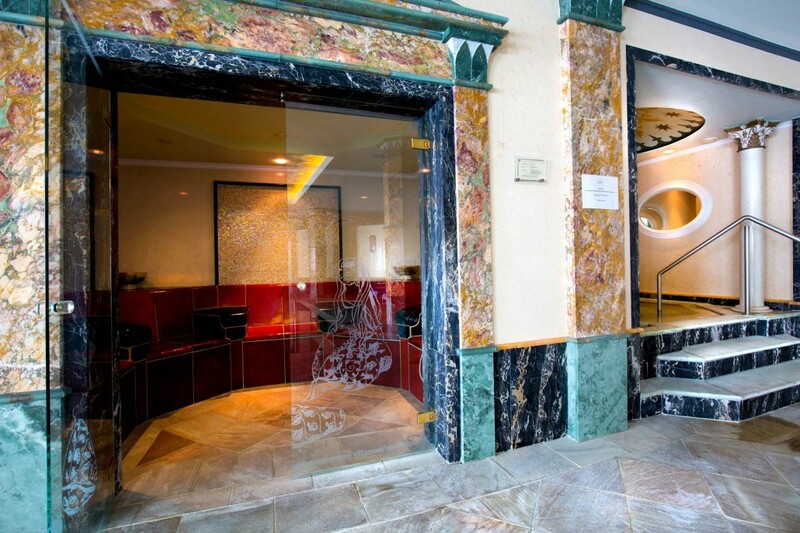 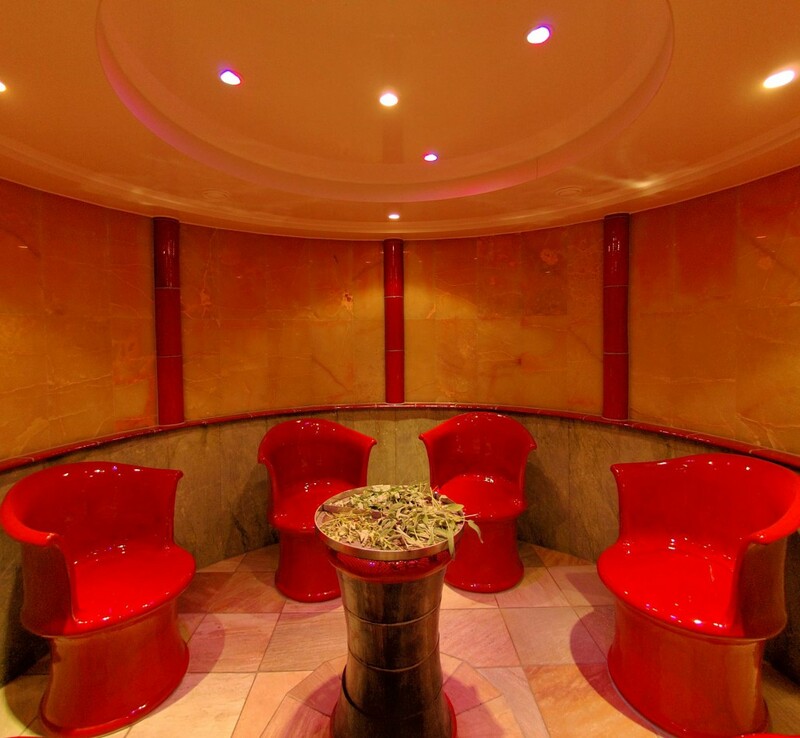 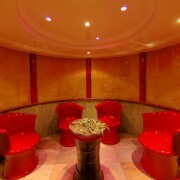 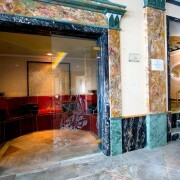 The Resort has a great history in bathing and therfore you will feel relaxation and well beeing in our wellness Areas.